Get unified access to your research data, across all systems, using any existing identity. Laptop? HPC cluster? Cloud storage? Tape archive? Access them all using just a web browser. Data stored at a different institution? At a supercomputing facility? All you need is your campus login. Gigabytes, terabytes, petabytes—research data is large and distributed. 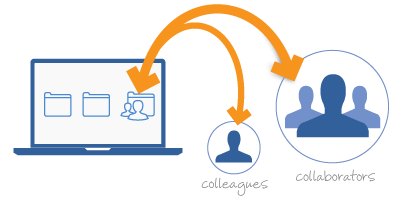 Globus lets you efficiently, securely, and reliably transfer data directly between systems separated by an office wall or an ocean. Focus on your research and offload your data transfer headaches to Globus. 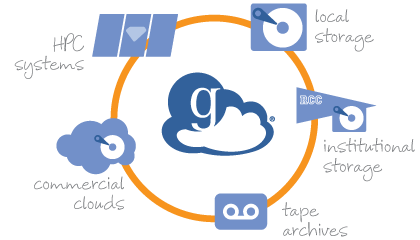 Globus lets you share data on your storage systems with collaborators at other institutions. You specify what data. You specify which colleagues. 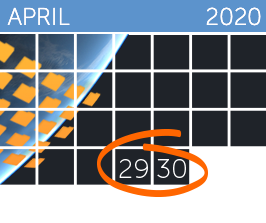 Globus manages access simply and securely, so you can focus on your research. Build with the Globus platform. Custom portals? Science Gateways? Unique workflows? Our open REST APIs and Python SDK empower you to create an integrated ecosystem of research data services and applications. 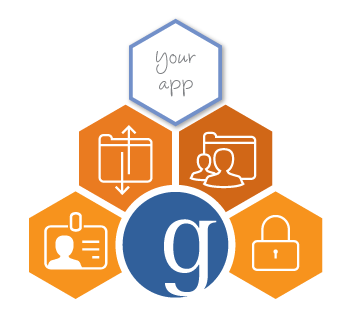 Harness the power of the Globus platform so you can focus on building your application. Functions-as-a-Service (FaaS) are coming to HPC. Already employed in some services-oriented infrastructures, for example, Argonne Scholar Ryan Chard and collaborators are pioneering their introduction into HPC. From use of Singularity and Globus, this is an HPC-centric introduction indeed.